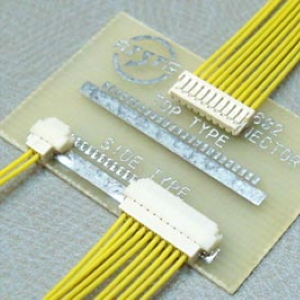 SUR connector that has been designed for 0.8mm pitch wire-to-board insulation displacement connector. 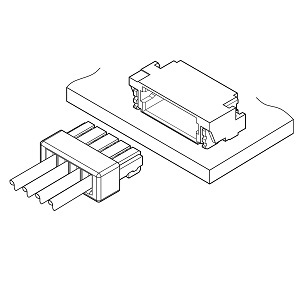 This connector adopted the first crimping method in a minimum 0.8mm pitch of the wire-to-board type connector. Housing lance method provides the good workability and a constriction contact method provides the excellent contact reliability.